Players 1, 1 vs. 2 Developer ? 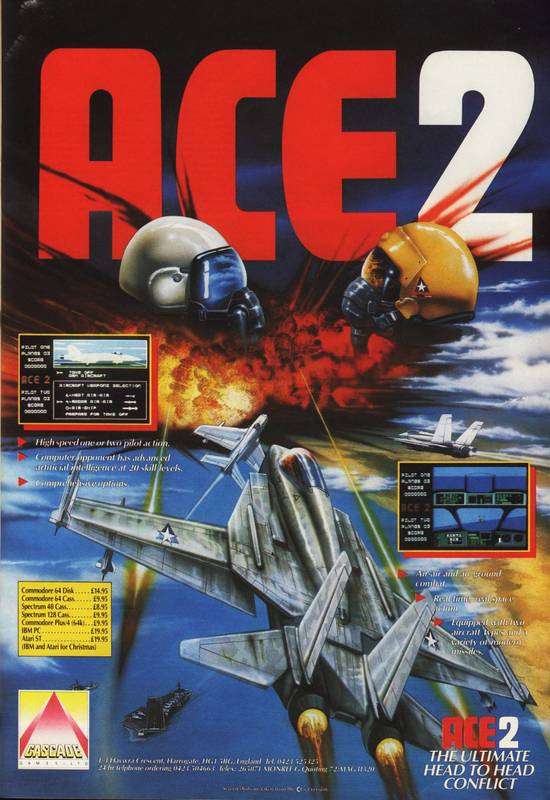 Advertised by Cascade Games in 1987 but release status is unknown. If you're a developer of this game please contact us!